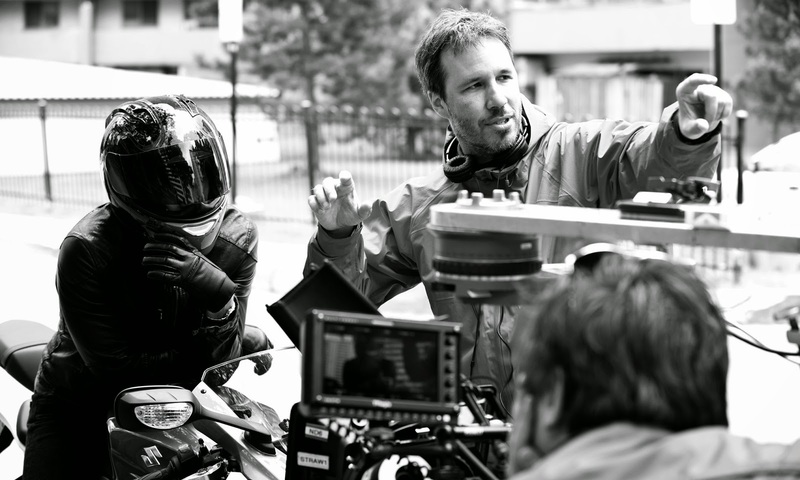 Director Denis Villeneuve on the set of Enemy. The Toronto Film Critics Association has added its vote to the Canuck contingent of award season! The group gave Denis Villeneuve's Enemy the Ted Rogers Award for Best Canadian Film tonight, which carries a cash prize of $100 000. (The largest purse in Canadian film, I believe.) The prize caps off an impressive awards run for Villeneuve's film, which won five Canadian Screen Awards last year, the DGC prize in the fall, and Best Director for Villeneuve last night at the Vancouver Film Critics Circle awards. Also nominated with Enemy were Xavier Dolan's Mommy and Michael Dowse's The F Word. Previous recipients of the award include Sarah Polley's Stories We Tell and Jennifer Baichwal's Watermark. The TFCA also handed out Best Emerging Canadian Filmmaker honours to Albert Shin for In Her Place, which is currently screening at TIFF Bell Lightbox as part of Canada's Top Ten, and TIFF CEO Piers Handling with the Clyde Gilmour Award for his contribution to Canadian cinema. The prize lets Handling award $50 000 to filmmaker of his choosing on behalf of Technicolour and he smartly opted to give the funds to Randall Okita, whose The Weatherman and the Shadowboxer was the best short film of 2014. Congrats to the winners!